Greenfield bed and breakfast travel guide for romantic, historic and adventure b&b's. 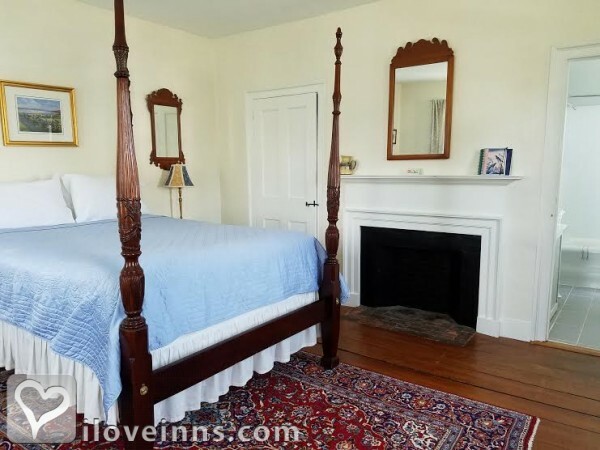 Browse through the iLoveInns.com database of Greenfield, Massachusetts bed and breakfasts and country inns to find detailed listings that include room rates, special deals and area activities. You can click on the 'check rates and availability' button to contact the innkeeper. Located in Franklin County, Massachusetts, Greenfield is a favorite of artists and writers alike. It has been able to maintain a rustic atmosphere despite the inroads achieved by modernization. Adding proof to the city's elegant and classic beauty are the buildings found in the Main Strict Historic District, which is in the heart of Greenfield. The buildings bear the designs of Greek Revival, Federal, and Victorian influence. To catch a panoramic view of Greenfield, go to the Poet's Seat Tower or to the Long View Tower. At the center of the city is Highland Pond. Almost two miles away is the Old Greenfield Village, the site of the very first settlement in the area. Visitors who come to the city will want to stay in a Greenfield bed and breakfast inn. By The Brandt House.